Dairy Cattle Breeding Farms Located In The Area Of Farmers. Stock Photo, Picture And Royalty Free Image. Image 25030632. 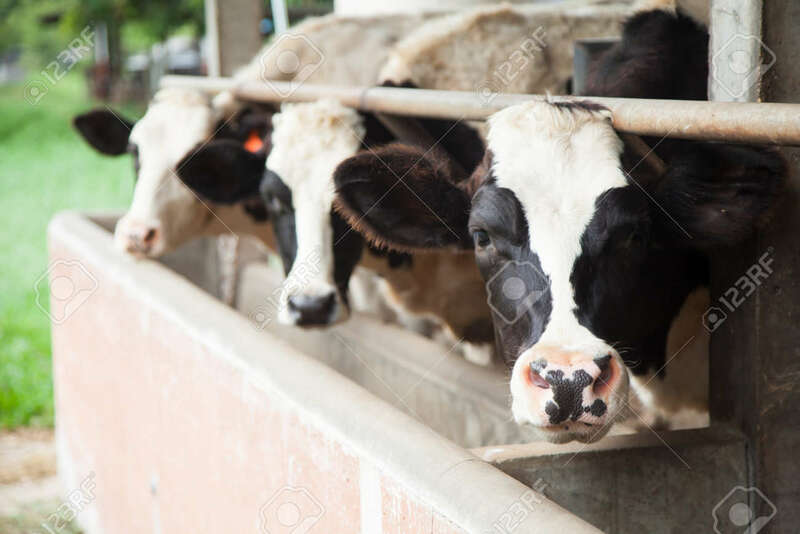 Stock Photo - dairy cattle breeding farms located in the area of farmers. dairy cattle breeding farms located in the area of farmers.